Château de Beaucastel produces this 2008 Château de Beaucastel ($748.96), a red wine from Châteauneuf-du-Pape made of cournoise, cinsault, syrah, mourvedre and grenache of 2008 and has an alcoholic strength of 14.5%. According to Uvinum users, this red wine earns 4 out of 5 points and also has the following ratings: robert parker: 90 and wine spectator: 93. 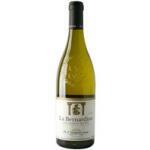 The grapes of this wine have been cultivated on an extraordinary terroir at the Nothern end of the appellation with a heavy exposure to the Mistral. Each of the 13 varieties has been organically grown here since the sixties. 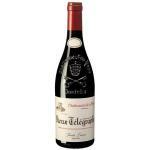 - Nose: Very rich ripe black fruit, cherry, fig and slightly smoky. 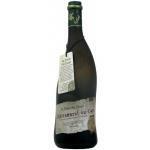 The slow maturation of the red grapes and long vinifications provided aromatic wines with freshness and finesse. 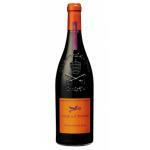 The Syrah is gorgeous and Grenache is fruity and balanced. This 2014 offers wines with lots of fruit and balance. 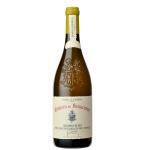 The tannins are soft and silky, with lots of volume. 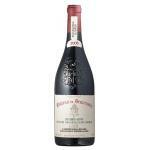 Château de Beaucastel, my favourite wines. It revealed a very light colour. It had a wonderful aroma of cherry and red fruit. Tasty, the ripe fruit with a pleasant presence. Its intense colour attracted me. Concentrated aroma of red fruit jam. Fruity taste. A beautiful colour. Good oak smell. Nice and fresh. A 2007 goes fine with snacks. Smelled soft, like cinnamon and vanilla . Beaucastel Chat. 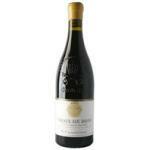 Du Pape Rouge was ok, the kind of my taste. This wine is a classic. The best wine for a fish plate, like tuna. 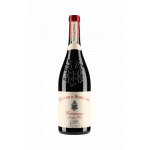 I shared a few glasses of Château de Beaucastel Châteauneuf Du Pape Rouge with that person I always am happy to drink wine with. 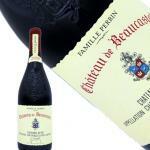 If you want to buy 2008 Château de Beaucastel, at Uvinum you will find the best prices for Châteauneuf-du-Pape red wine. At Uvinum, at the best price, 100% safe, fast and easy. We're the only site in Europe with more than 59.000 products for sale becoming this way the biggest company to sell wine, beer, and spirits online in Europe with over 38.000 clients trusting us.